Desmond lined an 88-mph splitter from reliever Kirby Yates (4-3) over the fence in left after Trevor Story singled earlier in the ninth and stole second. It was Desmond’s second career walk-off homer. His other was May 2, 2012, against Arizona. Holliday was in Colorado’s starting lineup for the first time in a decade after having his contract selected from Triple-A Albuquerque before the game. He finished 0 for 3 — he was lifted for a defensive replacement in the seventh — but had a long drive in the fifth that he thought was gone. He even went into a little hop. Lucchesi worked his way out of a messy situation in the third courtesy of a mistake on the bases by the Rockies. With no outs and runners on first and third, Dahl broke for home on Freeland’s bunt, only to be thrown out. Charlie Blackmon then hit into a double play to end the threat. It was an emotional day for Holliday, who returned to where his career began. The team played the song “Holiday Road” from “National Lampoon’s Vacation” before the game. He also received a standing ovation before his first at-bat — a groundout to second. Holliday hasn’t played in the majors since last season with the New York Yankees. He suited up the first five seasons of his career for Colorado, hitting .290 as a rookie in 2004 and helping lead the Rockies to their only World Series appearance in 2007. “I’m grateful to be back,” said Holliday, who hit .319 with 128 homers for Colorado from 2004-08. 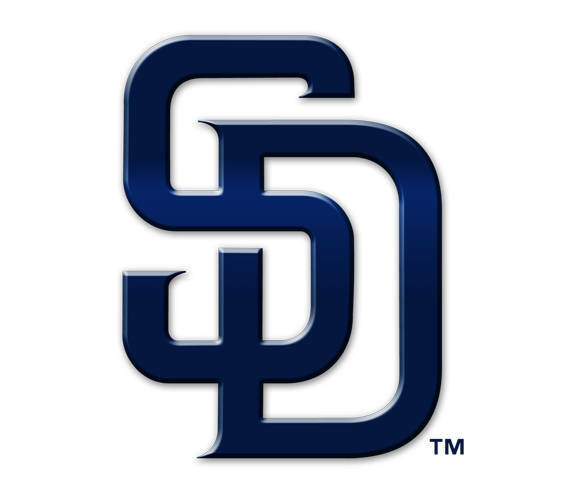 San Diego infielder Wil Myers wasn’t in the lineup after suffering a cut on his nose the day before. He was working on grounders at third during batting practice when a ball hit him. He entered as a pinch-hitter in the seventh and drew a walk. He hopes to play Friday. “Hopefully get back over at third again and pretend like it never happened,” Myers said. E_Story (9). DP_San Diego 1, Colorado 2. LOB_San Diego 8, Colorado 3. 2B_Story (36), Dahl (7). HR_Renfroe (15), Desmond (20), Dahl (7). SB_Blackmon (8), Story (19). SF_Arenado (4). Umpires_Home, Nic Lentz; First, Ed Hickox; Second, Gabe Morales; Third, Jerry Meals.